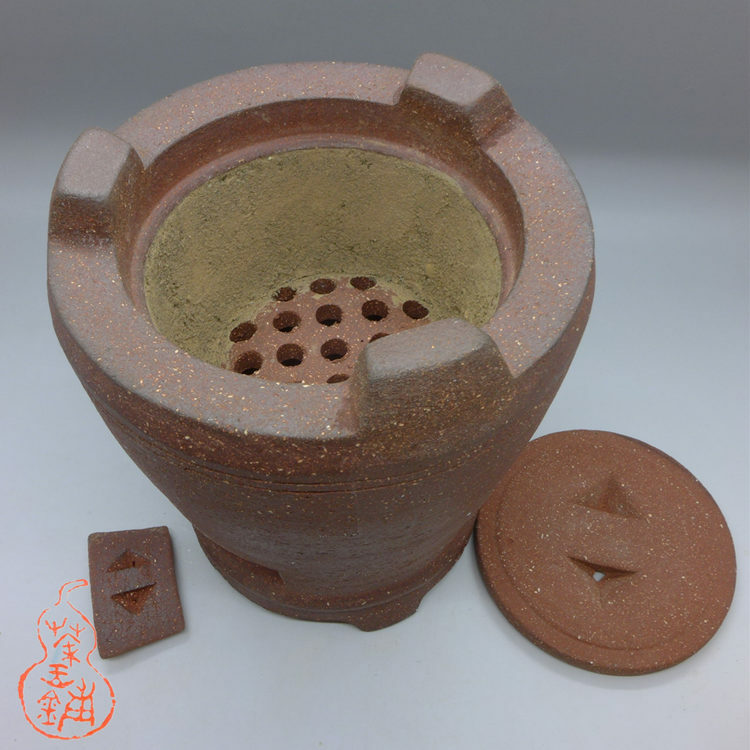 This high quality stove is partially hand made from red sandy clay, and have 3 pieces for regulation or extinguish fire. Each one is slightly different in size and shape because they are all handmade. 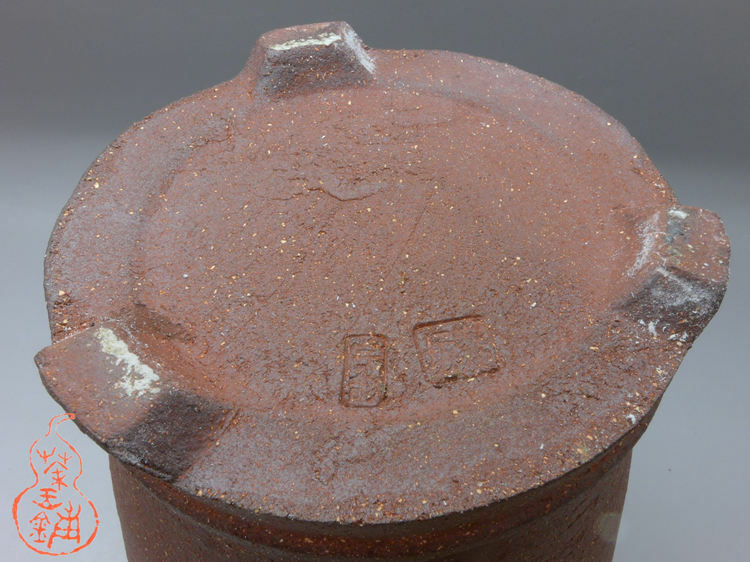 Stove can be ship only by air.